If you're new to using a virtual assistant, it might be a little confusing at first to think of the things a VA can take over for you. 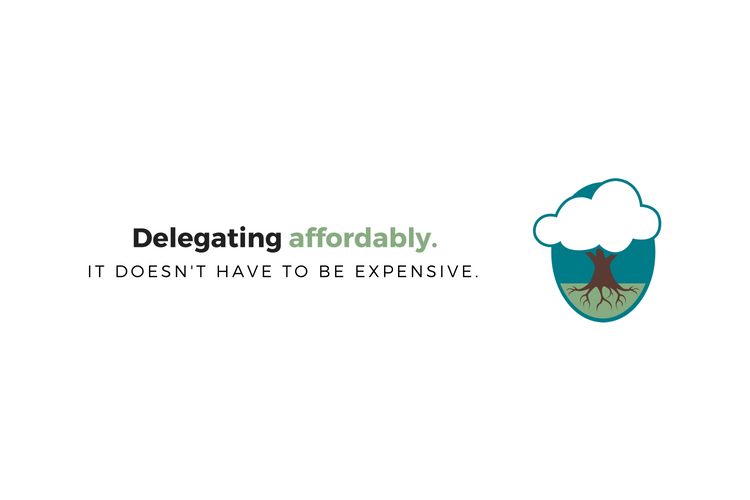 You may even be concerned that delegating doesn't fit your budget, so you're stuck doing everything by yourself until you can grow your revenue. Watch the video "4 Budget-Friendly Tasks to Delegate to a Virtual Assistant" on our YouTube channel. The fact is, some of our most popular client tasks cost less than $400 a month. This post will review the top four budget-friendly tasks that we handle for many business owners and entrepreneurs that are looking for a hand in some small ways. It's essential to keep your web presence up to date and fresh. If someone lands on your website, they'll be vetting you before they ever call and hire you. Your site needs to look fresh, up-to-date, and professional. If your blog posts are a couple of years old or that headshot isn't really what you look like anymore, it's time to look at making some changes. Maybe your about page is out of date since you've added a few more team members and several accomplishments to your CV, or maybe you've meant to add a FAQs page for a year now. A VA can write website content for you and even get your blog regularly updated again. A virtual assistant can help you with strategizing your web content and updating your website, especially if you have it hosted on a simple platform that doesn't require a designer or coder like WordPress or Squarespace. A virtual assistant can handle these updates for a much more affordable cost than a web designer. Potential customers and clients are searching for you on social media: Facebook, Twitter, LinkedIn and more. Your VA can help with making sure you look good on all of those platforms. Maybe you only need one-time aid in this area to clean up or create your profiles, fill out about sections, and format and upload graphics. On the other hand, if you're looking for a little bit more assistance, a virtual assistant can also write, research, and share content on those platforms, so you don't have to spend time on posting to social media. Email marketing is one of our most popular VA tasks because the return on investment is high. A VA can set up a free account on MailChimp, Constant Contact, or another platform of your choice, and start collecting your contacts there. Your VA can help you put together a monthly newsletter to keep you front-of-mind with your customers and drive more traffic to your website. A VA can also help you brainstorm regular content for your newsletter, format each one, and manage your contact list. Inbox and calendar management is something that we do for at least half of our clients. Many of our clients take advantage of inbox and calendar management because it frees up a busy entrepreneur's daily schedule significantly. Inbox management can make your firm appear professional and efficient since it puts a buffer between clients and you. Even if it's just you and your virtual assistant answering emails, your replies will be quicker, and clients will be impressed with your "team." Some entrepreneurs have us start inbox management by unsubscribing them from the hundreds of emails they get every day while undertaking the time-consuming work of organizing their inbox. Our VAs can help you put relevant emails in folders so you can check in once or twice a day to respond to urgent messages without wasting time on constant notifications. Many of our clients also ask us to send daily calendar and appointment summaries, acting as a remote personal assistant and calming the chaos of a busy manager's life. Others ask us to assist with scheduling client appointments or meetings. This kind of calendar management can simplify a business owner's life without breaking the bank. The best news about all of these services? Most of these tasks or projects will cost you less than $380 a month. For instance, newsletter management is very affordable and can even cost as little as $65 a month. There's a reason these are some of our most popular projects: you'll get plenty of bang for your buck when you hire a VA for these budget-friendly tasks. 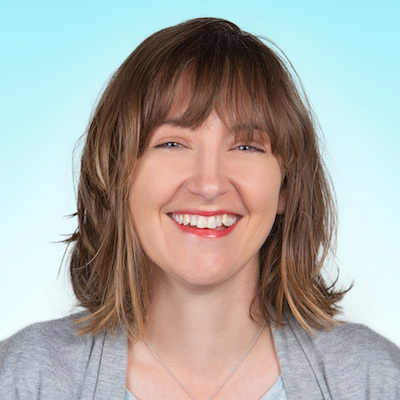 Amber Gray is the founder & CEO of Trusty Oak, US-Based Virtual Assistant Services based in Austin, TX.